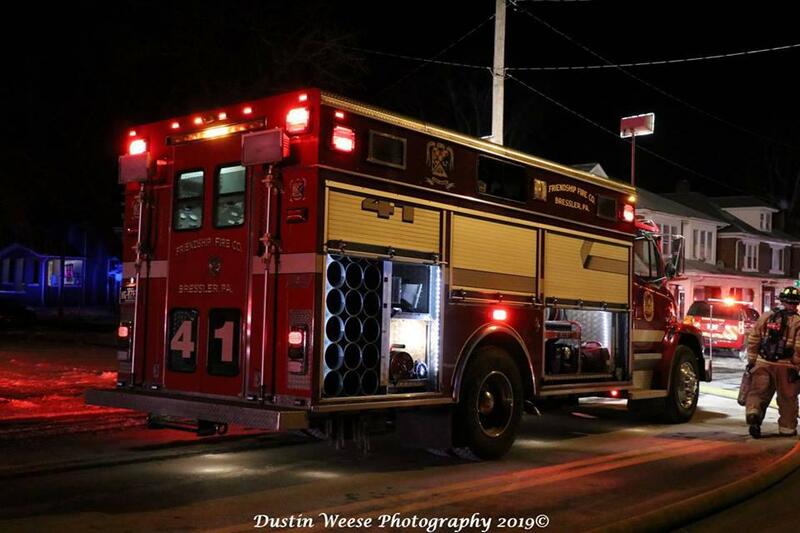 This evening around 1800 hours, Paxtang Fire Company and mutual aid to include the air unit were dispatched to the 3200 block of Derry St for smoke from a house. 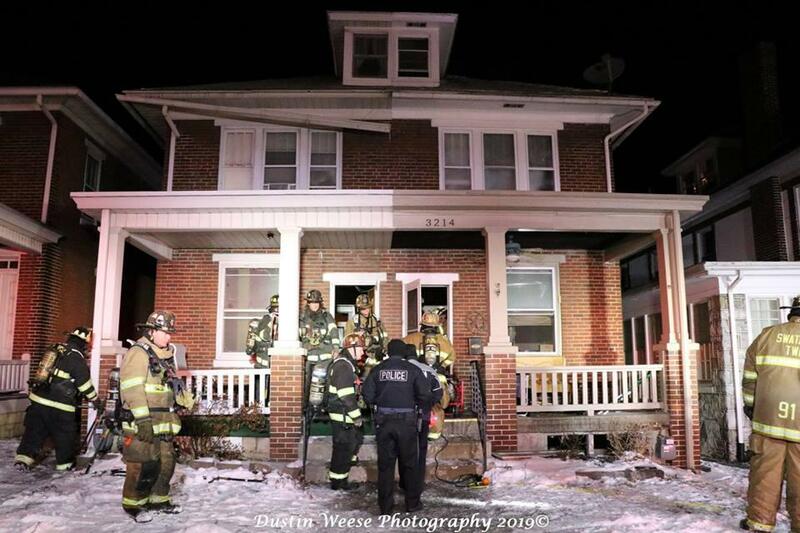 Crews encountered moderate smoke conditions and eventually found a small fire in the basement. The crew form the air and the engine(later sent to replace failed units) assisted with checking the exposure and getting hose picked up.